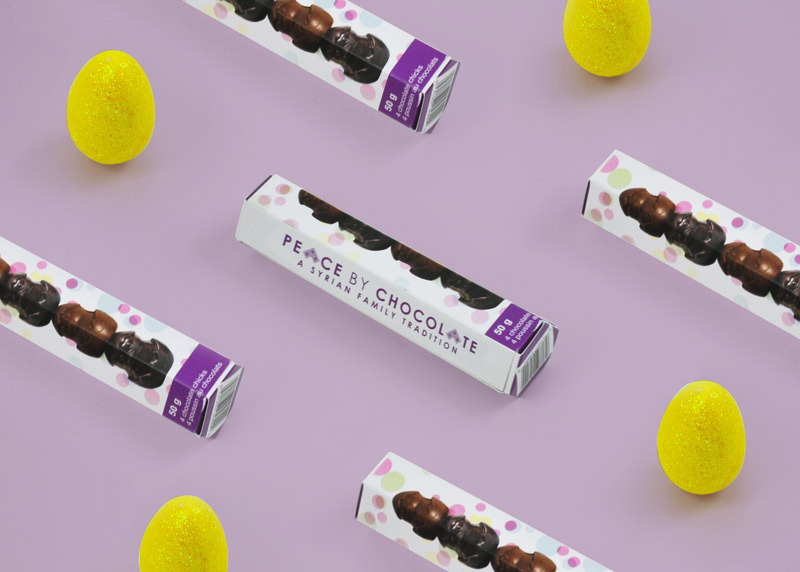 As a manufacturer, you will need to work hard to ensure that your packaging always appeals to your potential customers. Smart companies tend to notice an increase in sales around Halloween and there are some easy ways to become one of these businesses. When you get into the Halloween spirit and show it on your packaging, you will notice that customers are automatically drawn to your product as it is more exciting. Here are just some ways you can take full advantage of Halloween sales. 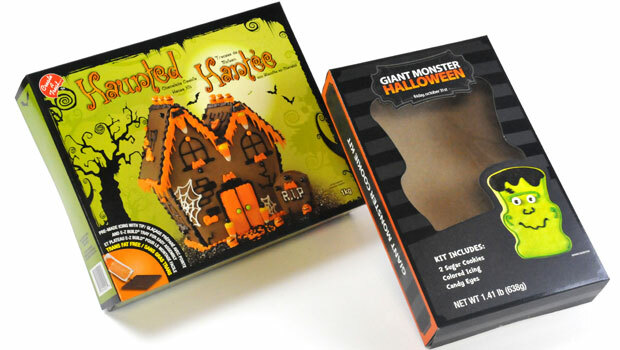 One of the most obvious ways to get your packaging ready for Halloween sales is to give it a spooky spin. This can be as simple or complex as you want, but the easiest way to do so would be to add some cobwebs to a corner or a Halloween-related figure somewhere on it. If, for example, your packaging normally features a picture of a person holding your product, consider swapping the person out for a witch, zombie, ghoul, ghost, or another spooky figure. When giving your packaging a spooky theme for Halloween, you want to make sure that it still looks close enough to your normal product that loyal customers will recognize it. This also helps future sales since customers that are drawn by your Halloween-themed product will recognize your normal packaging when the seasonal packaging is done. A simple option would be to change the color scheme on your product’s box or container to orange and black or other Halloween colors. Depending on the type of product you sell, you can even make it unique for this season. Think of Oreos with their Halloween-themed orange creme as inspiration. If you plan on changing something about your product or its packaging for Halloween, then consider adding a label that it is a “special edition” or “available for a limited time.” The lack of availability automatically makes an item more appealing to potential clients, making them more likely to pick your product over a similar item. Depending on what you sell, you can market it as a great option for trick or treating. Candy is, of course, the popular option for this, but some people are in search of ways to stand out from their neighbors. If you sell cheap toys, for example, consider adding a note that says it’s a great alternative to candy for trick-or-treaters. Or if you sell a healthy food item, consider putting it in individual serving packages with Halloween themes and labeling it as a healthy alternative for trick-or-treating. If your product won’t work for trick or treating, you may be able to market it as a great accessory or decoration for Halloween parties. No one would give candles, for example, to a trick-or-treater, but you can market them as a great way to complement your Halloween decorations or keep your home smelling nice during a crowded Halloween party.